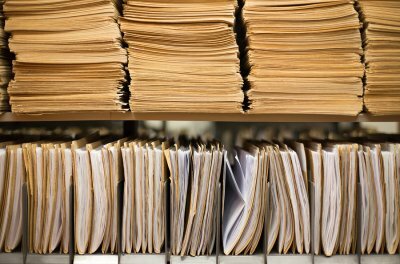 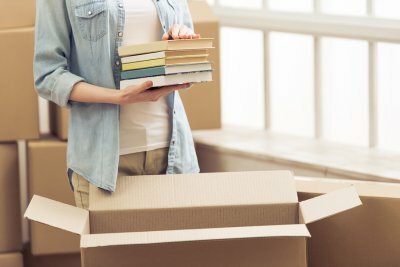 Before you pick up everything that’s in your dorm room and attempt to take it home during your summer break from college, you should think about using student storage. 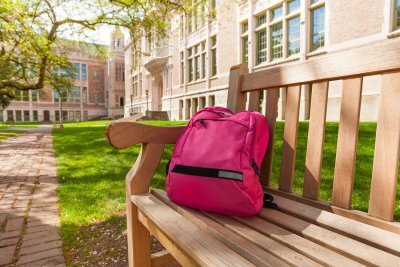 It will prevent you from having to transport everything that you have at college back home and make it easier for you to move back to school in the fall. 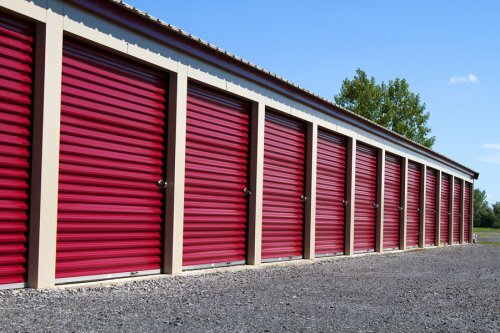 Check out some of the things you should store as well as some of the things you should take home when you decide to rent a self-storage unit in Palo Alto this summer. 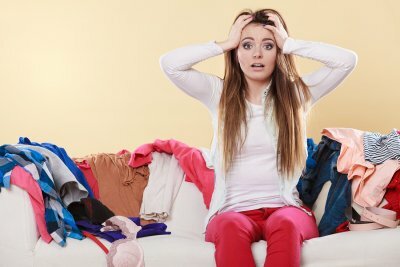 Chances are, you won’t need that big, bulky dresser that you have in your dorm room once you move back home. 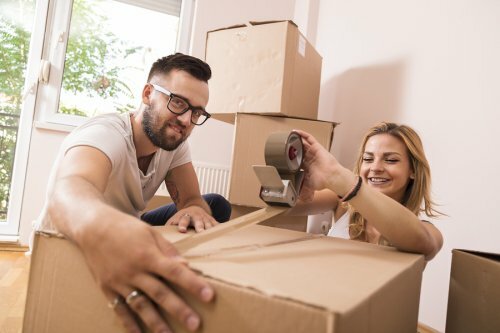 Why take it all the way back to your parents’ house when you could put it into student storage for a few months and make your move that much easier? 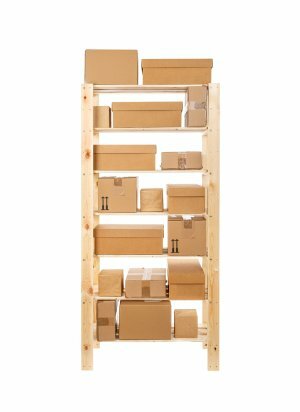 You can store a dresser, a bed, a desk, or any other kind of furniture in a self-storage unit for the summer and move it back to campus when the fall rolls around again. 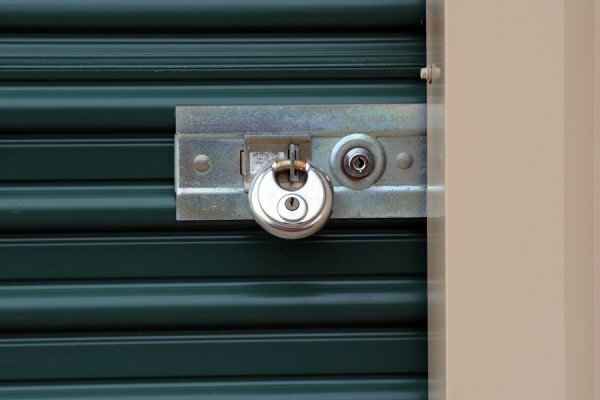 When you rent a student storage unit, you want to do whatever you can to keep pests out of it. 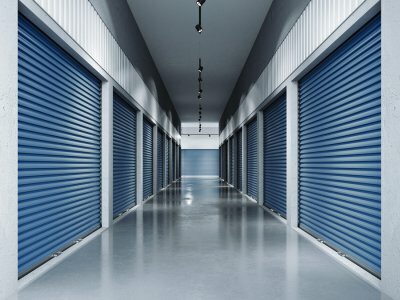 That means that you shouldn’t store food in your unit. 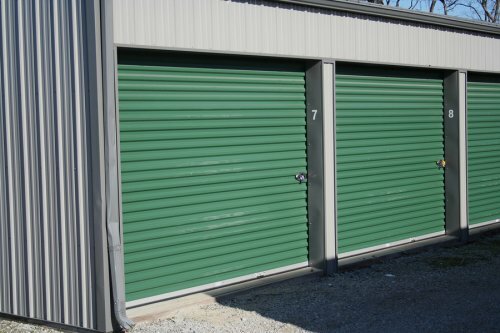 Keep the potato chip bags and other snacks out of your self-storage unit, and you will reduce the chances of pests getting into your unit and making a mess. 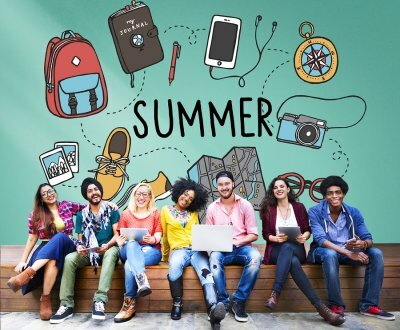 Unless you plan on taking classes over the summer, you won’t need any of your school supplies at home. 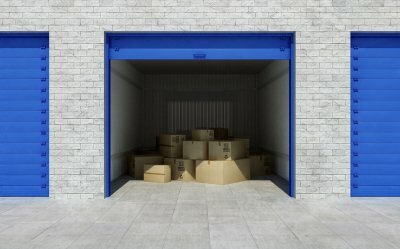 You should probably take your laptop and electronics home, but you can leave books, pens, notebooks, and other supplies in your storage unit so that they’re ready to go once school starts. 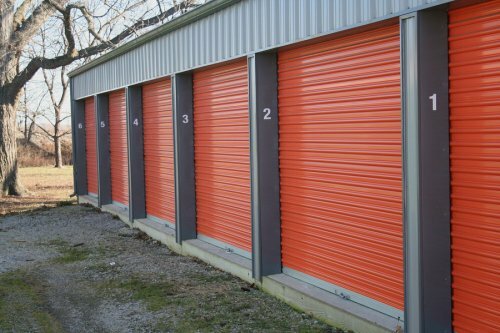 You can use your storage unit to store anything that you won’t be wearing during the summer. 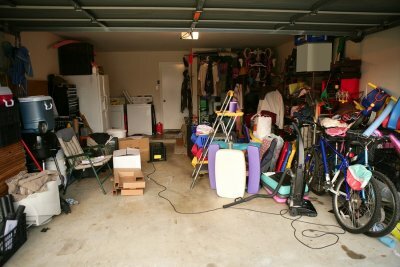 However, you shouldn’t leave your summer clothes behind. 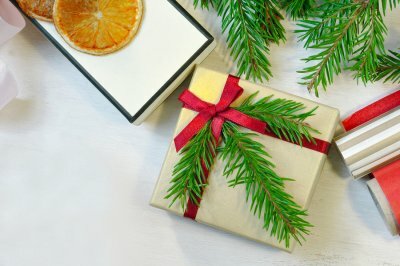 Now is the time to wear them, so make sure you bring them home with you.